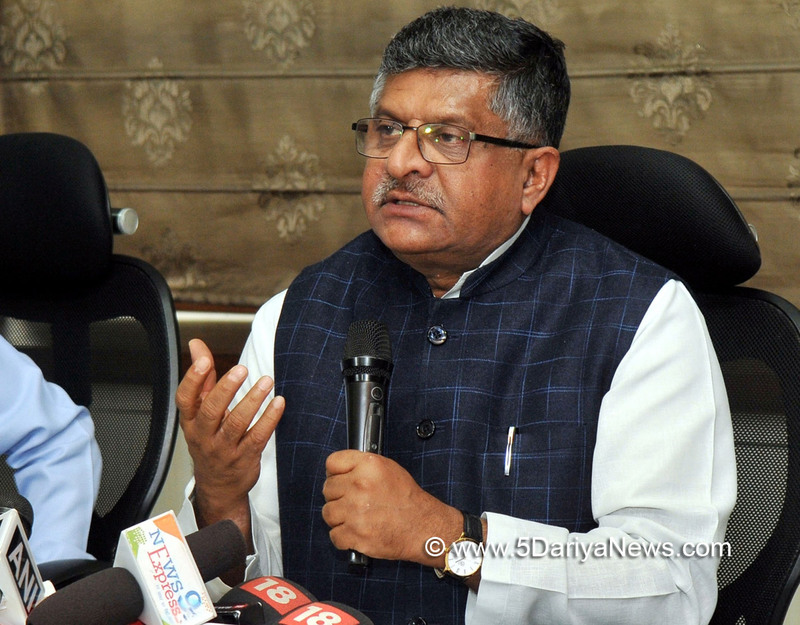 The Lok Sabha on Tuesday passed two repealing and amending bills that seek to remove enactments which have ceased to be in force or have become obsolete.Replying to the brief debate, Law Minister Ravi Shankar Prasad said that the bills were "a great initiative to make the country reform oriented. ""It is a 'swachhata abhiyan' (cleanliness drive) for repealing the bills that are not needed," he said.Prasad also said that the bills will remove some British-era laws that reflected a colonial mindset and were not required to be on the statute. He said the NDA government has already repealed 1,183 laws and about 250 more were being revoked.The Repealing and Amending (Second) Bill, 2017, seeks to repeal 131 Acts. This includes 38 amending Acts where changes made by them have already been incorporated into the principal Acts. Several of the Acts being repealed were passed before 1947.The Bill amends three Acts to delete some provisions and rectify drafting errors.The Repealing and Amending Bill, 2017, seeks to repeal 104 Acts and make amendments to four other laws.